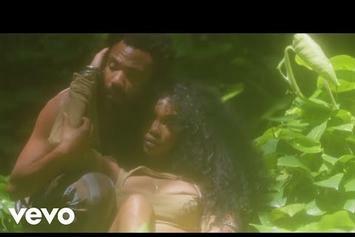 SZA & Donald Glover Star In Video For "Garden (Say It Like Dat)"
SZA, her mother, and Donald Glover come together for the "Garden (Say It Like Dat)" Video. 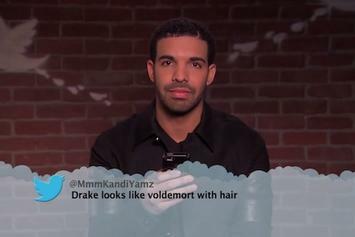 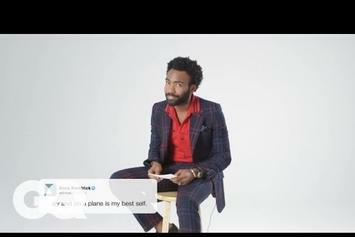 The tweets were good in 2016. 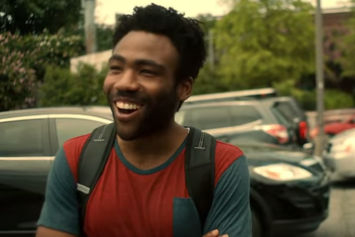 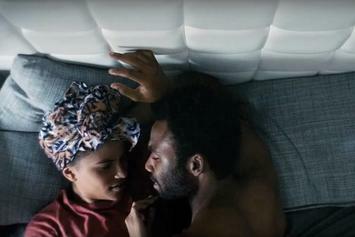 Watch a 4-minute promo clip for FX's forthcoming series "Atlanta." 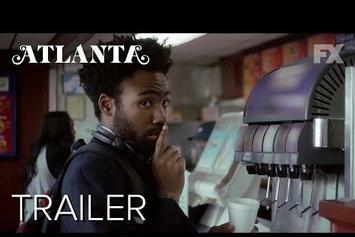 Watch The First Full Trailer For Donald Glover's "Atlanta"
Only a few weeks until "Atlanta" premieres on FX. 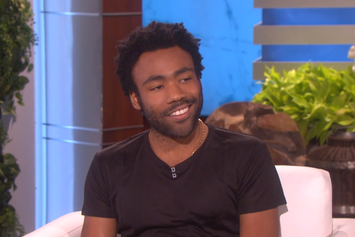 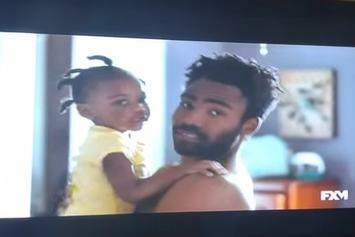 Preview Childish Gambino's Upcoming TV Show "Atlanta"
Watch a preview of Childish Gambino's upcoming TV Show on FX "Atlanta." 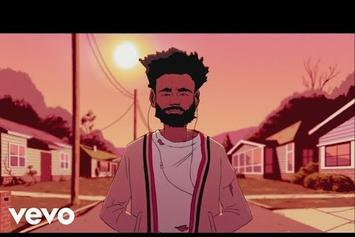 Childish Gambino Covers Tamia's "So Into You"
Watch Childish Gambino do a cover of Tamia's 1998 record "So Into You." 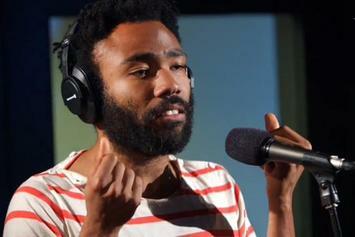 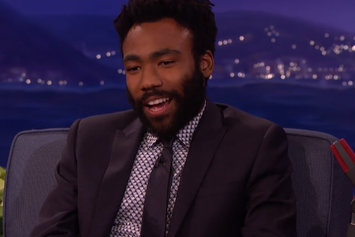 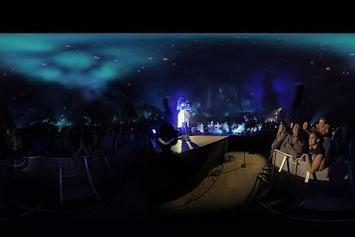 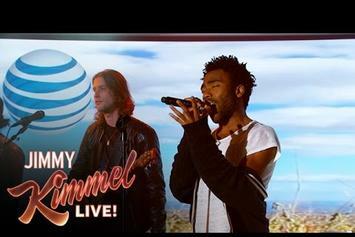 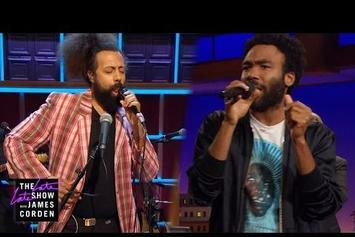 Childish Gambino chops it up with Conan Obrien. 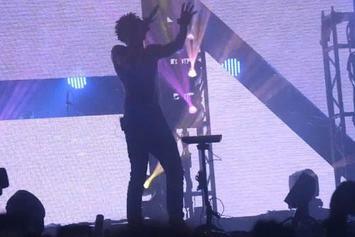 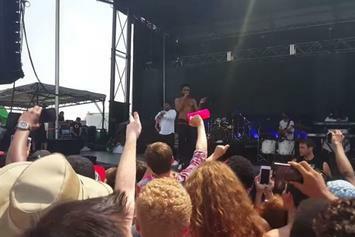 Watch Childish Gambino spit bars at this past weekend's "Preakness Fest". 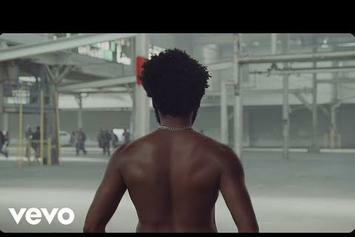 Watch the new music video for Childish Gambino's "Sober."